If Gounod had never written Faust, his fame would be less, but respect for him would be greater. Faust has so successfully held its place in the operatic repertoire that the breadth of its composer’s achievement has been largely sidelined. And the irony about Faust is that, while loved for its music, it has been less admired for its literary qualities. Because it singles out the love interest in Goethe’s version of the legend, the custom in German-speaking lands was once to call the work Margarete (after its heroine rather than its hero) and to think of its composer with condescension. 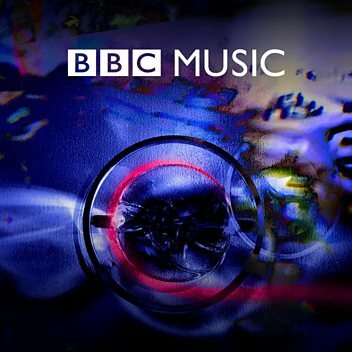 Consider instead a reputation centred on what many admirers call his masterpiece, the subtle, understated and intensely dramatic Mireille (1864), and on his delicately poised songs with piano; on his more conventional but brilliantly effective Roméo et Juliette (1867), and on the lyrical, at times imposing Messe solennelle de Sainte Cécile (1855); on the two high-spirited, finely scored symphonies (1855 and 1856) and the Petite symphonie for wind ensemble (1885). A French Mendelssohn with a better sense of drama, we might conclude. 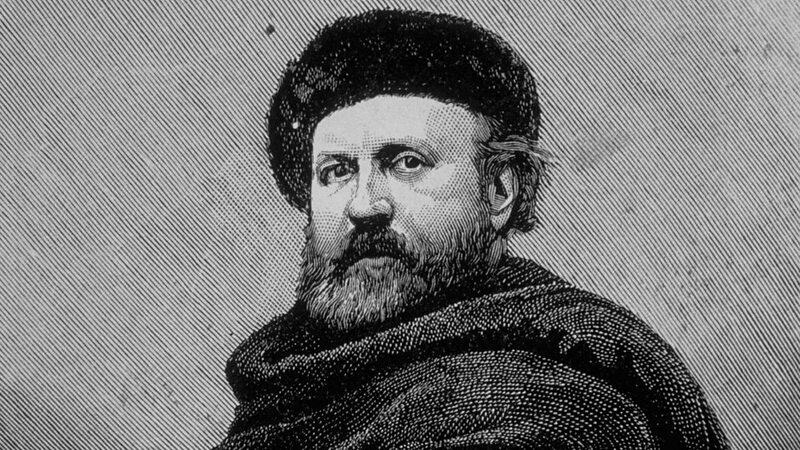 Gounod believed that success in a composing career must be won through opera, but that was a policy of realism. He worked in Paris when the openings in most other kinds of music were limited, and yet – like Berlioz and almost nobody else – he still made his mark across the board. The church was a recurrent theme of his life. After his musical education, he studied to become a priest. Although composing won the struggle for his professional soul, he later spent a decade writing mainly religious music. For the first half of the 1870s he lived in England, where he ran the choir at the newly opened Royal Albert Hall and where he and his oratorios went down well – The Redemption (1882) and Mors et vita (1885) were later commissioned by festivals in Birmingham and Norwich. After returning to France, he went back to opera, though it was his existing works that stayed in the repertoire, as the new ones, such as Cinq mars (1877) and Polyeucte (1878), had a more equivocal reception. His music always had its grandiose side, which was now tending to take over, though in the St Cecilia Mass it holds a satisfying balance with the intimate and tender expression that would give him his place in musical history. Even in Faust it is the latter aspect rather than the high drama that has kept the work alive, vindicating his once-derided approach. His lasting influence on French music ran through the operas of Bizet and Massenet to the sonatas of Poulenc, and was responsible for one unlikely masterpiece, Bizet’s youthful Symphony in C. Most listeners coming fresh to Gounod’s symphonies think they sound like Bizet’s, but the influence went the other way round, for Bizet had the job of arranging Gounod’s for piano duet and was promptly inspired to emulate them. 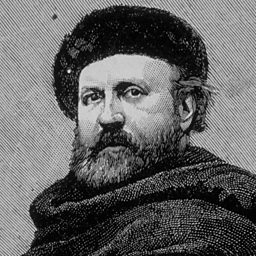 Donald Macleod explores the life and music of Charles Gounod, known today for little other than the song Ave Maria and the hugely popular opera Faust.